Welcome to Rock Creek Shooting! We are excited to announce our new website and will be updating it with news and information about our exciting new facility. 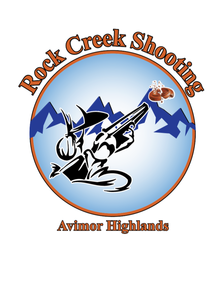 Be sure to sign up for our newsletter and follow us on Facebook for opening dates, events and more...We look forward to seeing you at Rock Creek Shooting!